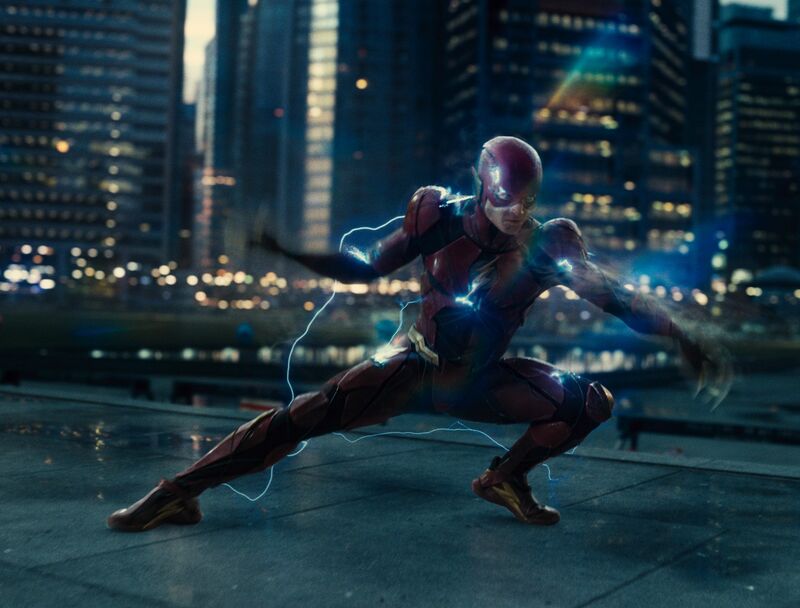 The long, contentious, odd development history of Warner Bros.’ The Flash movie continues, but few could have seen this latest twist coming. 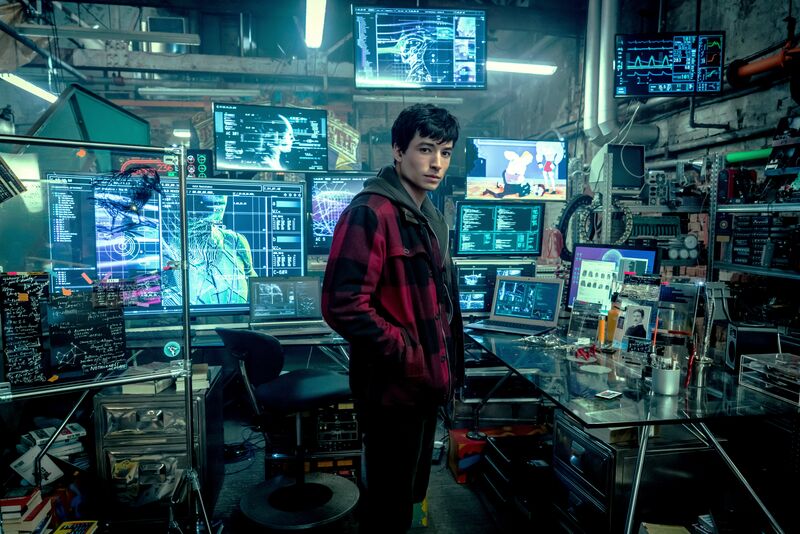 Ezra Miller has been signed on to star in the DC Comics adaptation since 2014 and made his Barry Allen debut in earnest in the dismal Justice League. By most accounts, Miller’s performance was a highlight of that film, and fans have been looking forward to seeing him get his own movie for quite some time. In February 2018, Warner Bros. hired Game Night filmmakers John Francis Daley and Jonathan Goldstein to direct, and all seemed to finally be coalescing. Until now. Per THR, there’s a reason The Flash hasn’t started shooting yet. Miller’s vision for the film and that of Daley and Goldstein is clashing. Daley and Goldstein, who also co-wrote Spider-Man: Homecoming and Horrible Bosses, have a “light-hearted” approach to the material that’s more in line with Warner Bros.’ recent successful DC films like Aquaman and the upcoming Shazam!, the latter of which earned positive early reviews for its colorful, family-centric approach. Miller, however, reportedly wants a darker take on the material. Both sides have been working to come to a compromise since Daley and Goldstein were hired, but in an effort to make his vision clear, Miller is now writing the script himself. That’s right. Per THR, Miller has teamed up with acclaimed comics author Grant Morrison to write a new draft of The Flash screenplay to show what his take would be like, and Warner Bros. agreed to the move by hiring the duo to pen the script. However, THR notes that there could be a lot riding on this screenplay. Miller’s holding deal to play The Flash expires in May, and if he and Morrison pour their hearts into this script only for Warner Bros., Daley, and Goldstein to still disagree on the direction, it’s possible Miller could be out as the character. It’s not as if WB is locked into Miller as The Flash in the eyes of fans. 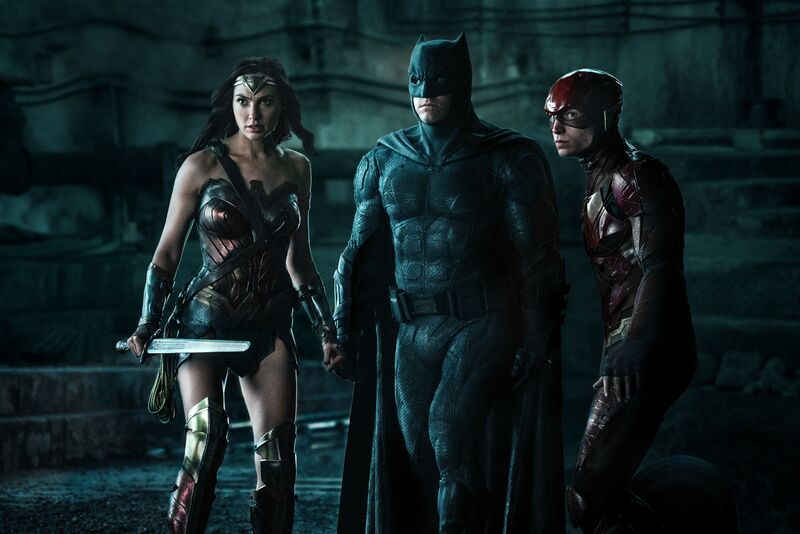 The DCEU is going through something of a creative reboot following the disappointing Justice League, and while some characters from that film work well and have futures—namely Jason Momoa’s Aquaman and Gal Gadot’s Wonder Woman—others are being sidelined. Ben Affleck is stepping down as Batman and allowing another actor to fill the role in the upcoming The Batman, and even Will Smith has exited the Suicide Squad franchise, making way for Idris Elba to take over in the James Gunn-directed sequel. The lesson here is that WB is not exactly being precious with fidelity to what came before in Zack Snyder’s vision for the DCEU, which means Miller is somewhat expendable. Miller has been with The Flash for a long while, and the project has had serious ups and downs. In its first iteration, Phil Lord and Chris Miller wrote a treatment before leaving to make Solo: A Star Wars Story. 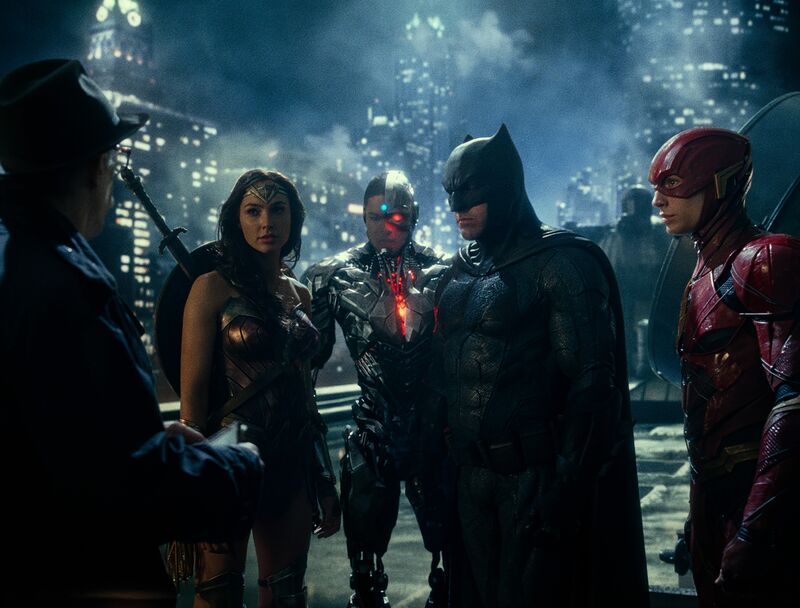 First-time filmmaker Seth Grahame-Smith was then hired to write and direct, but he was then removed from the project in the wake of Batman v Superman’s disappointing box office. 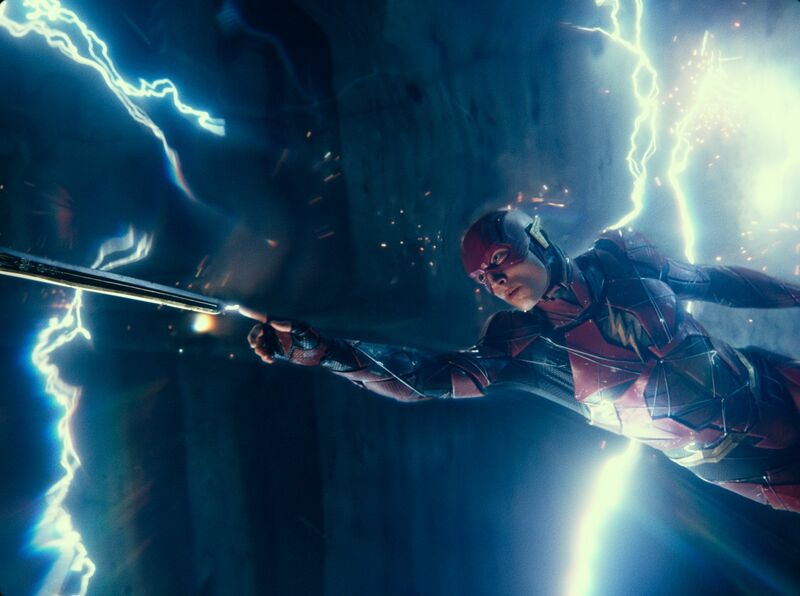 Warner Bros. subsequently signed Dope director Rick Famuyiwa to take the helm and work from Grahame-Smith’s script, with a story that would reportedly team up Flash and Cyborg (Ray Fisher). Then Famuyiwa left the film months before filming was supposed to begin over creative differences. Production was continuously pushed back to not only get the script right but to accommodate Miller’s shooting schedule for the Fantastic Beasts franchise, and he’s now due to start filming Fantastic Beasts 3 late fall/winter of this year, which means he wouldn’t be available to shoot The Flash until 2020. All of this to say, this project has been rough-going for Warner Bros., and it would be very easy for them to recast and finally move forward with Daley and Goldstein’s more light-hearted take. But it’s nice to see WB giving Miller a chance to fully display his vision for the film, and you can’t say Miller isn’t passionate about The Flash. Pulling in acclaimed comics writer Grant Morrison to co-write is a smart move, and it’ll be interesting to see what happens from here. If Warner Bros. does like Miller’s darker take, do Daley and Goldstein stay onboard and adjust accordingly? 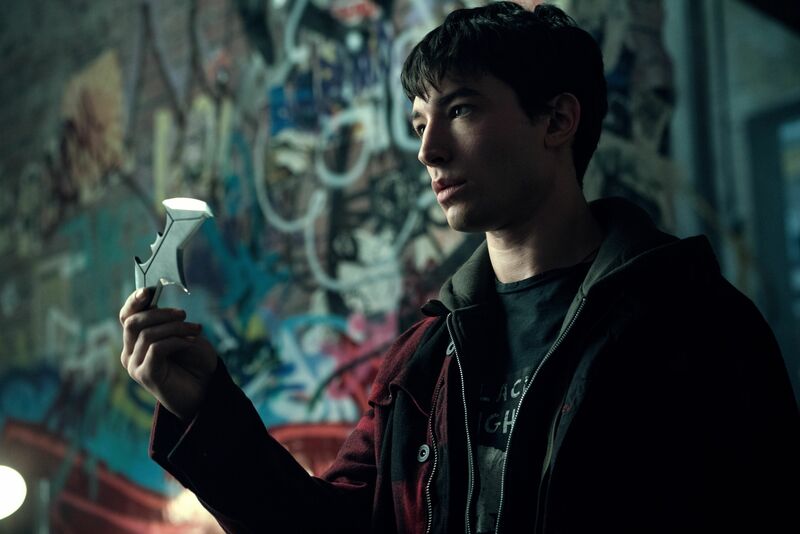 The studio’s approach to DC characters has shifted significantly over the last couple of years, and they seem rather focused on crafting standalone entries and films that are less concerned with interconnectivity. 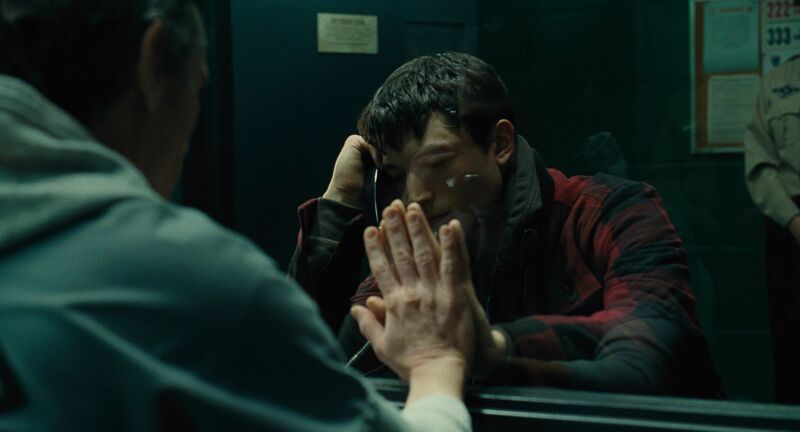 To that end, and given that we have Joaquin Phoenix’s one-off Joker coming later this year, perhaps even if Warner Bros. doesn’t love Miller’s The Flash script for a franchise, it could eventually be adapted into a one-off film. We’ll see what happens, but this is a pretty crazy update on a long-in-the-works superhero film. Stay tuned.